According to a 2011 report by the American Pet Products Association, the cost of routine and surgical vet visits has risen 47 percent for dogs and 73 percent for cats over the past decade. Pet owners spent about $8 billion on vet care in 2000; by 2013, that figure climbed to more than $14 billion. 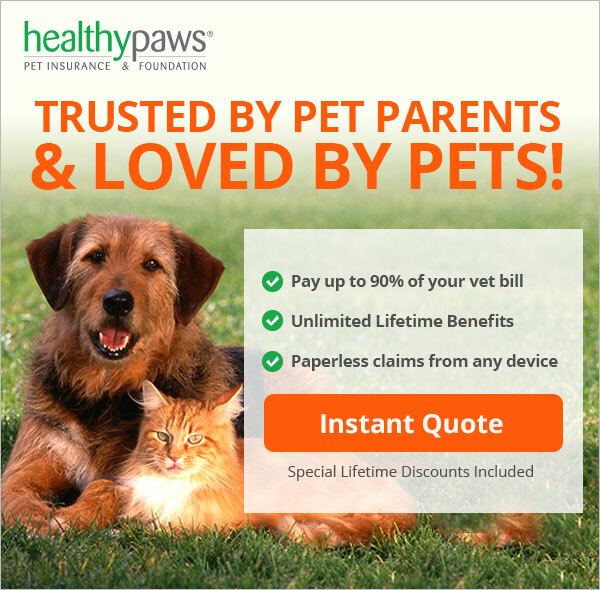 ​We have researched several companies and found that Healthy Paws covers the most for your money. You can pick your plan and your deductible to fit your needs or budget!